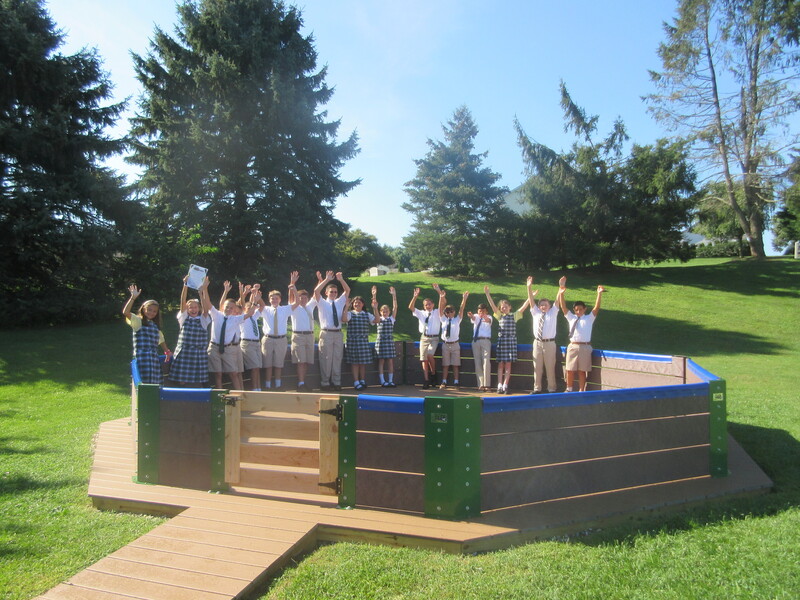 Be it known to all who enter here, that Christ is the reason for this school. 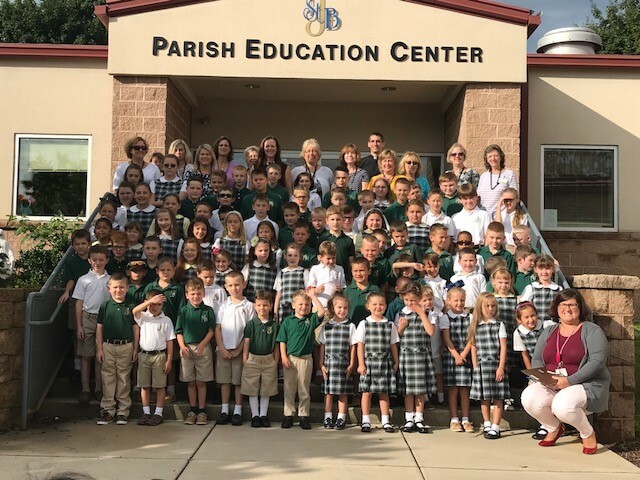 All curriculum policies and procedures at St. John the Baptist Catholic School are established by the Catholic Schools’ Department of the Diocese of Harrisburg and are voluntarily consistent with the requirements of Chapter 5 of the Pennsylvania Department of Education. 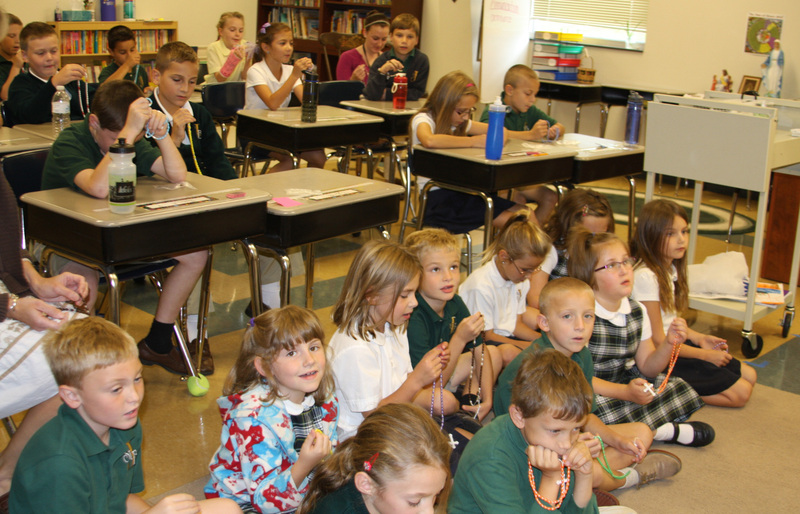 Students at St. John the Baptist Catholic School are challenged in the classroom and exposed to the arts and technology throughout, all while being taught about God’s enduring love. Be the first to know. Stay informed and up to date with the latest breaking news on and off campus from school news to upcoming special events. We at St. John the Baptist Catholic School truly take the Pontiff’s words to heart in all that we do in the classroom and in the community, ensuring that those around us know we are God’s children, striving to be good stewards of his world as we grow in our relationship with Him. Breakfast with Santa Tickets ON SALE! November 6, 2018 - Annual Breakfast with Santa will be held on December 1st in the school social hall! Ticket are on sale now! Click here for tickets! September Mission Dress Down Day August 27, 2018 - Mission Dress Down Day is Thursday, September 13th.